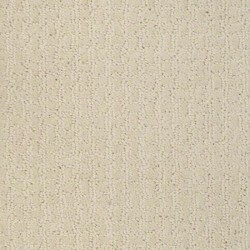 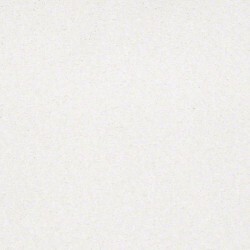 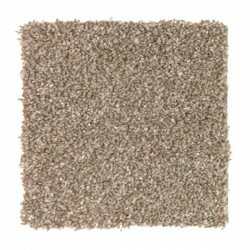 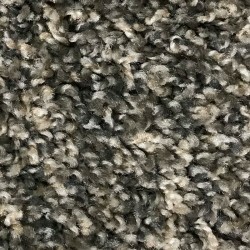 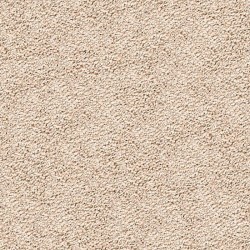 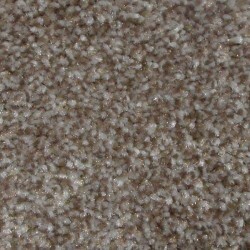 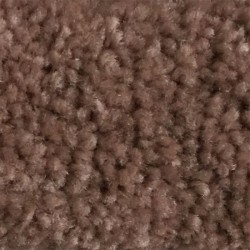 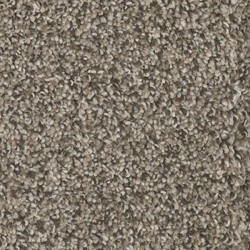 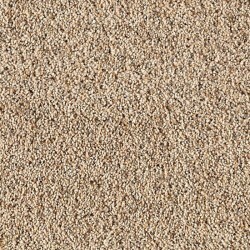 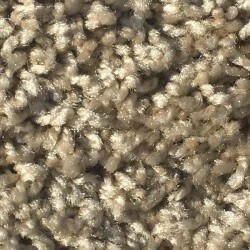 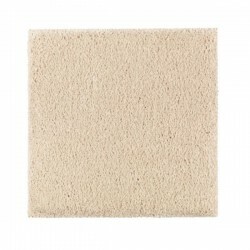 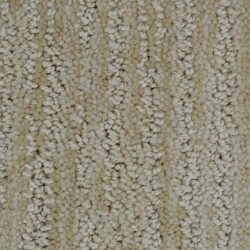 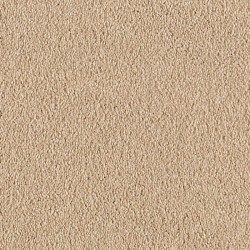 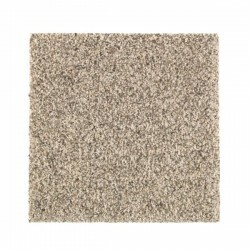 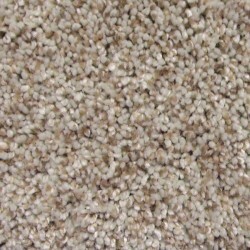 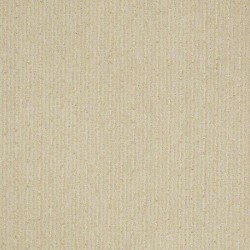 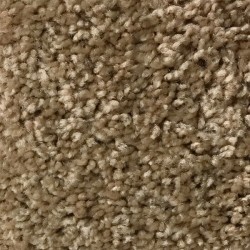 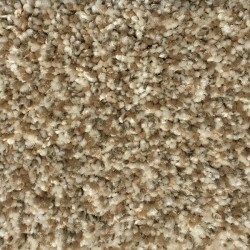 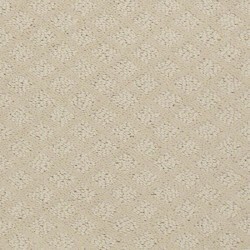 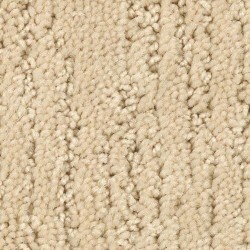 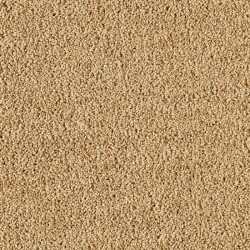 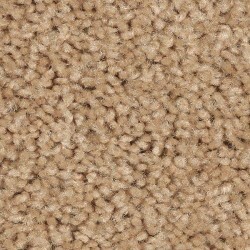 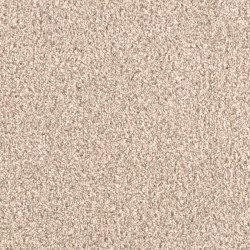 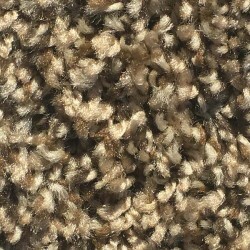 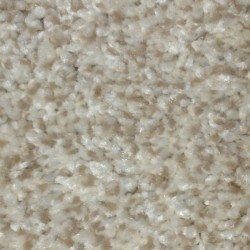 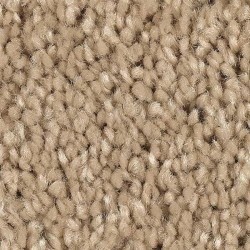 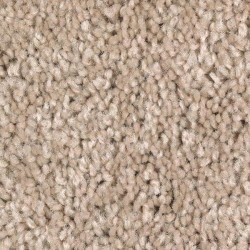 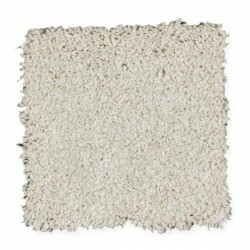 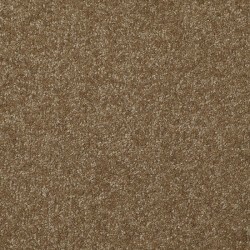 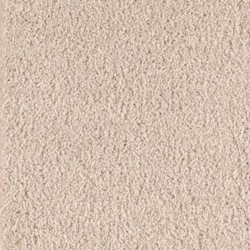 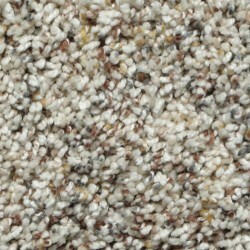 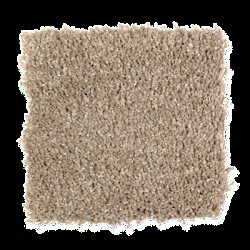 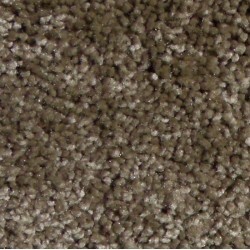 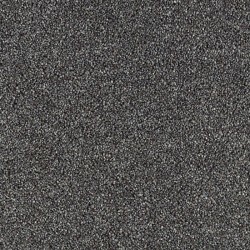 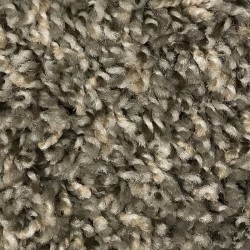 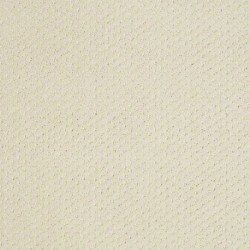 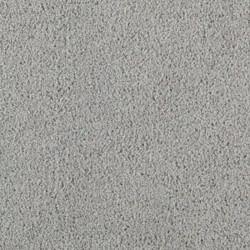 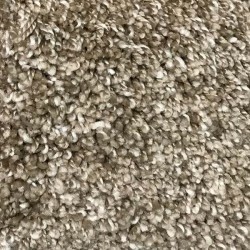 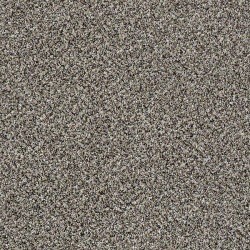 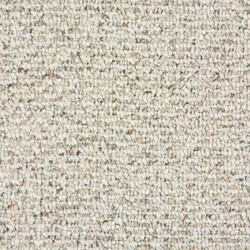 CarpetExpress.com is America's #1 site for great deals on Mohawk's Smartstrand Carpet. 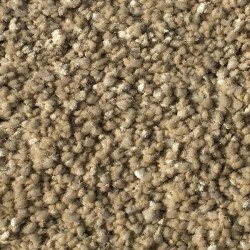 SmartStrand from Mohawk comes with built-in stain and soil resistance that never washes or wears off. 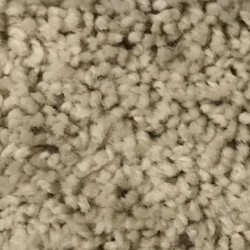 From rhinos to elephants, and camels to ToughMudders and IronMan triathlons, SmartStrand has stayed beautiful even after the most extreme traffic! 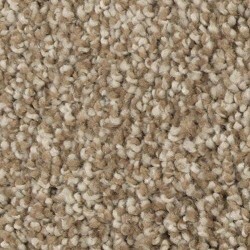 You can have a durable, beautiful, and comfortable carpet thanks to Mohawk's SmartStrand.